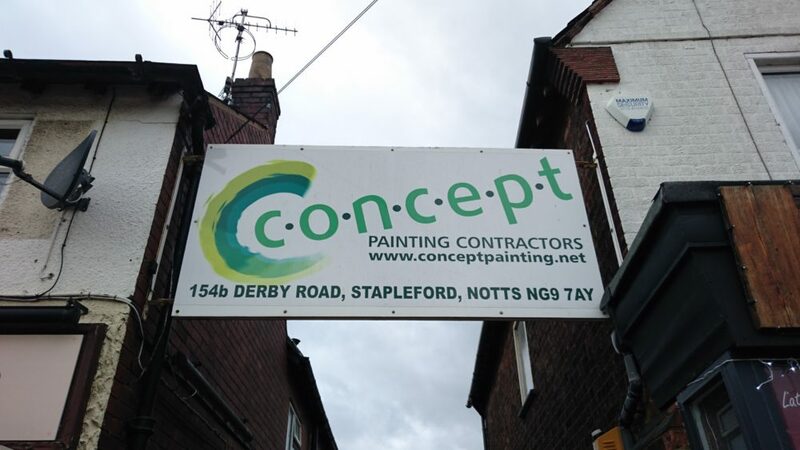 Concept Painting Contractors is a painting and decorating company based in Nottinghamshire covering contract and domestic painting in the Midlands, North East, North West and the South. 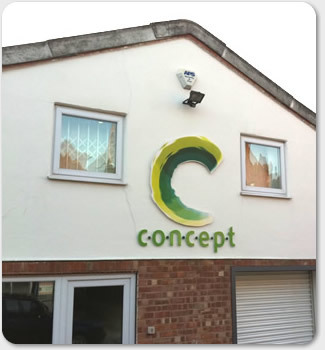 For over 20 years we have solved industrial painting and decorating problems for local government and major building contractors. However, we are also happy to work with small commercial and domestic clients.